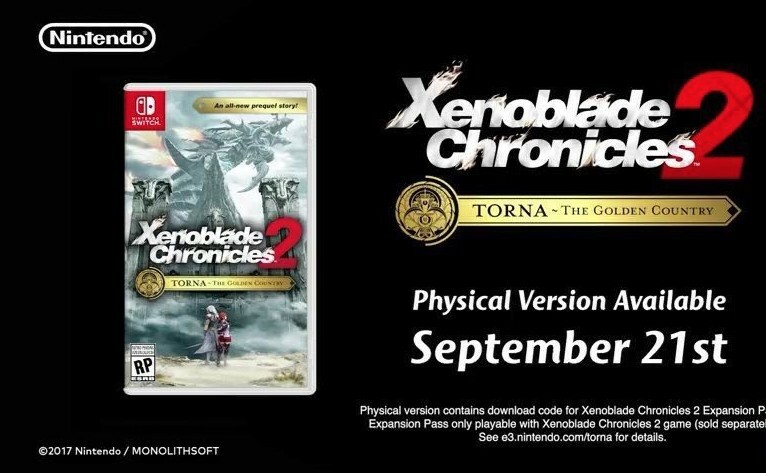 Active Boeki K.K., also known as Maxsoft, has come out with its first public response after customers living in Southeast Asia and Middle East discovered their copies of Xenoblade Chronicles 2: Torna – The Golden Country were missing the Expansion Pass download code. Based on the official statement provided, the company is going to conduct an investigation, and did not guarantee they would provide Expansion Pass download codes to customers who don’t have one. As we’ve detailed in our previous report, Active Boeki has little say in what goes into MSE (Middle East/Southeast Asia) versions of Nintendo games, as it is Nintendo who controls what goes inside the box. As the Nintendo eShop does not exist in Southeast Asia and Middle East, Nintendo does not believe the region should be guaranteed any digital content. The same mindset and thinking applies to other regions, such as South America. Thus we do not expect anything more than an investigation.